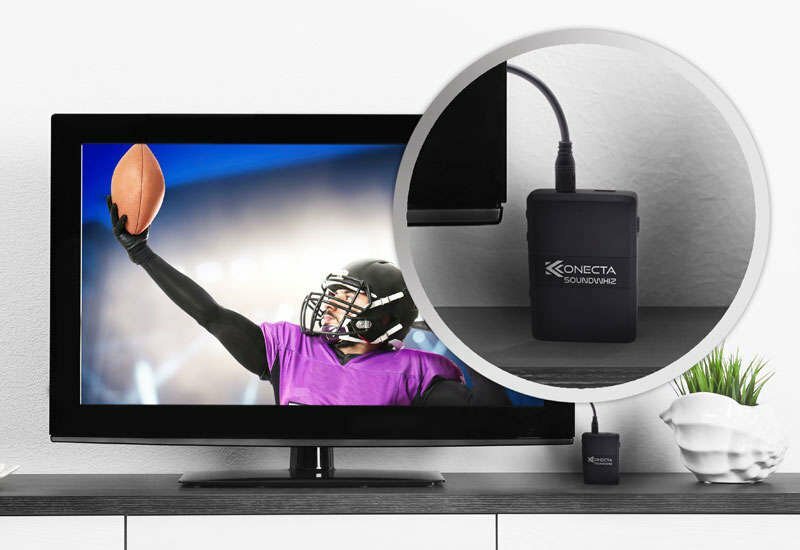 ✓ High Fidelity, No Lag Stereo Sound - Transmitter mode supports the latest Bluetooth 5.0 APTX Low Latency transmission so there is no lag from your TV to speakers or TV headphones. Perfect for late night sports and movies! ✓ Flexible Power Source - Built-in rechargeable battery provides up to 10 Hours of playback, but can be used while connected to power for interruption-free enjoyment. 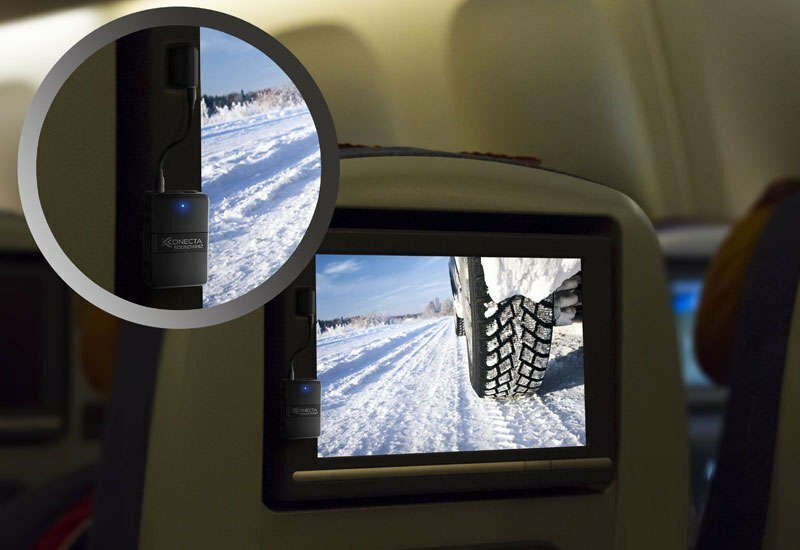 ✓ Packed with Versatile Accessories - including 5mm jack converter, RCA cables for TV outlets, PLUS 2-Pin Airplane adapter for wire-free movies on flights where Bluetooth is allowed. 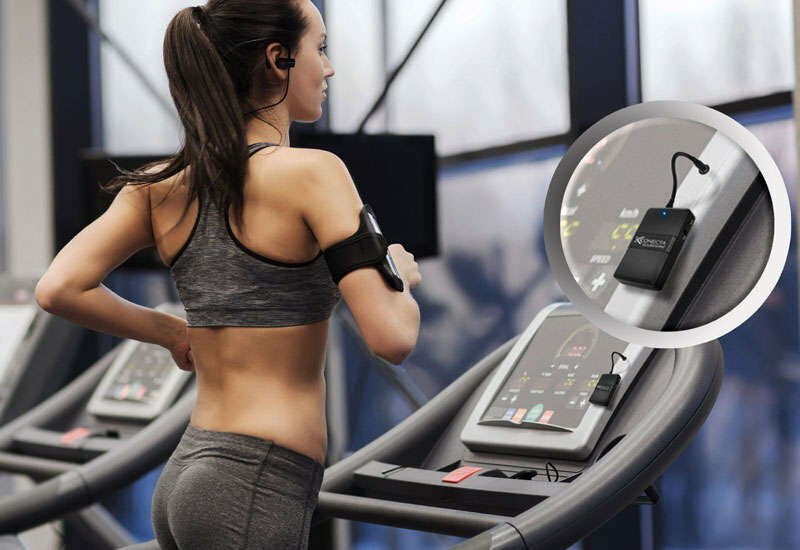 Save time at the gym – connect the Konecta to your Bluetooth headphones and move quickly between gym machines by simply plugging into the headphone jack on each machine. Then seamlessly carry on with your music when you step away (Assuming you have dual pairing headphones, like the SoundWhiz Turbo). DOES IT TRANSMIT AND RECEIVE? 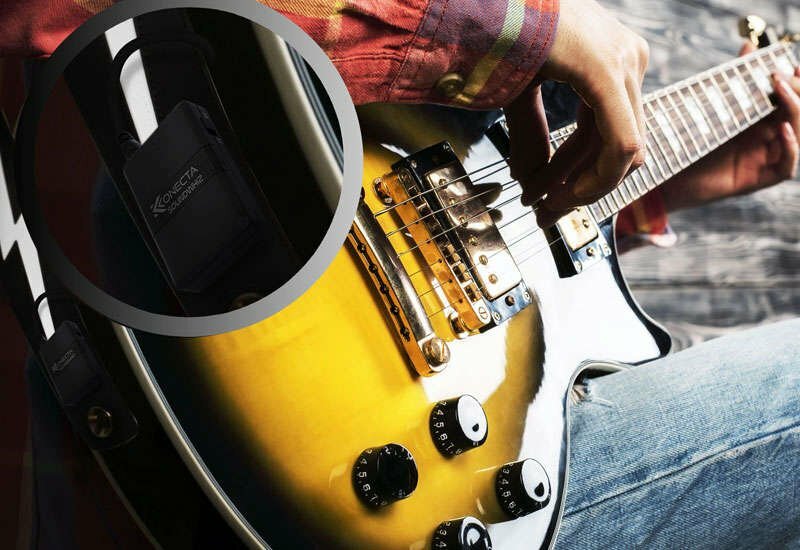 Absolutely you can do both with the SoundWhiz Konecta, just look for the toggle switch on the side. WILL THIS ENABLE BLUETOOTH TO MY TV? Yes as long as your TV has the "Audio Out" slot, it should transmit audio from your TV to a Bluetooth headphones or speaker. 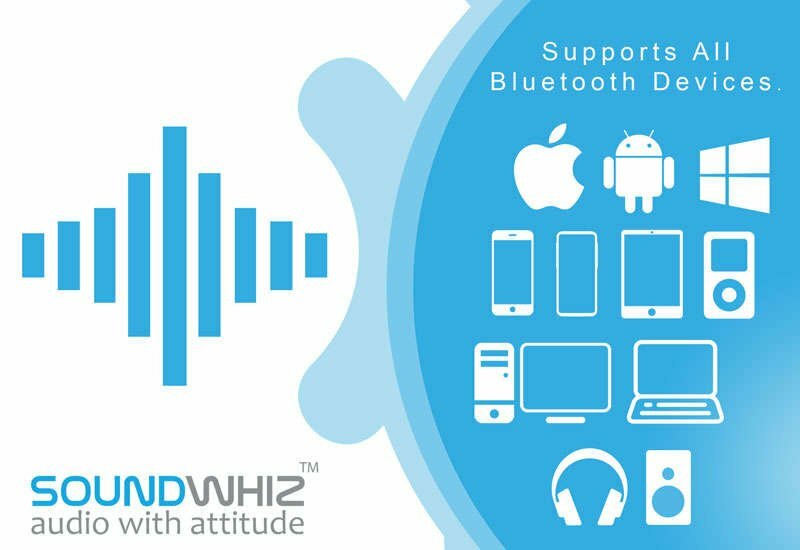 It enables Bluetooth to transmit or receive making non –Bluetooth devices functional wirelessly connected. Connect to anything audio through its 1/8" headphone jack, comes with a decent selection of connectors to get it done. It recharges and updates through a micro usb port. CAN I USE IT AT GYMS? The SoundWhiz Konecta can plug right into most pieces of exercise equipment at the gym so you can listen wirelessly and view on the screen. Most Amazon reviewers give it 5 stars, we think that says it all. We offer 100% satisfaction guarantee or your money back. Please contact us at customercare@whiz-technology.com for return requests. We do not accept returns on items purchased with a discount code.